When the spring comes, you need to add some refreshing decorations in your home, that will add freshness and pleasant feel this spring in your home. These decorations doesn’t need to be expensive, you can do them for free. In the following examples you will see Top 29 Of The Most Easiest & Cheapest Updates To Refresh Your Home This Spring.All of these interesting DIY ideas are easy and simple, but they will make a big difference in your home decor. If you are willing to change something in your home decor, and you don’ know what, this is the right solution. 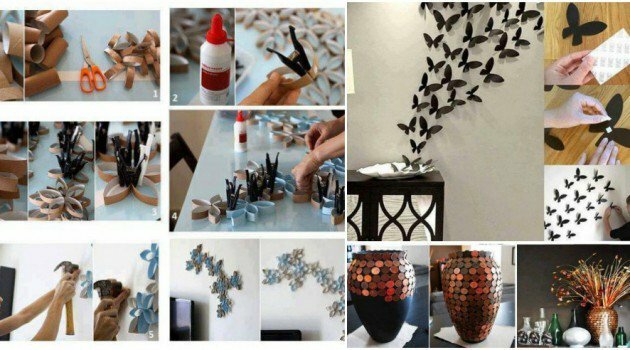 See this inspirational post and find the best DIY ideas for your home. Have fun!